HARRY BRES, Jr. Age 78, of Sturgeon, on Wednesday afternoon, August 22, 2018. 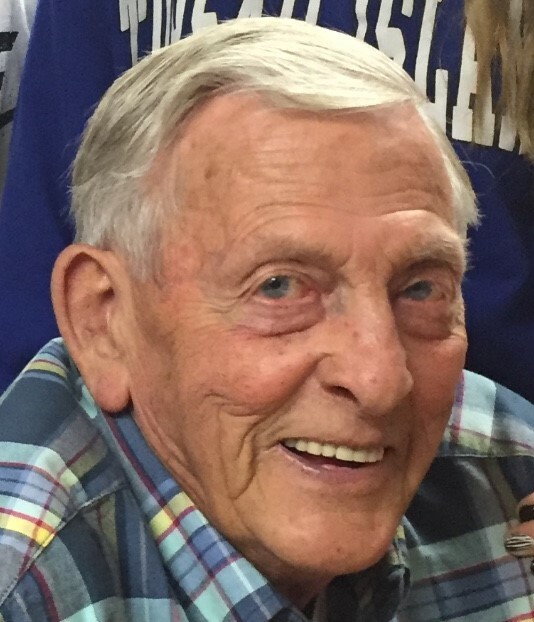 Beloved husband of 59 years to Carol E. (Irwin) Bres; dearest father of Terri and Dennis McConnell, and Scott and Debbie Bres; adored Pop Pop of Zac and Taylor McConnell, Josh McConnell, Makayla and Travis Bres. Harry had worked for Ryan Homes as a construction supervisor for 38 years, retiring in 2003. Most important to him was his family, who all loved him dearly. In accordance with his wishes and giving spirit, he was an organ donor, so that at his passing, others might benefit from it. Those caring to honor his memory may do so by donating to your local animal shelter, or to Light of Life Rescue Mission, Box 6279, Pgh., PA 15212. It was Harry’s wish that there would be no viewing or services. 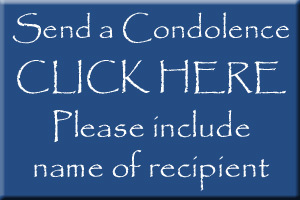 Cremation services were provided by the MCCONNELL FUNERAL HOME, 447 Pine St., Hookstown, PA 15050.